For an instant and natural privacy and security boundary, choose the original Mobilane UK Living Green Screen – direct from the grower. 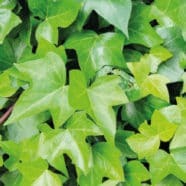 This original pre-cultivated ivy screen option, is grown and nurtured by us in the nursery, providing customers with a ready-made green perimeter solution. Made from a steel grid and densely woven with climbing plants in variety, the instant hedge is grown and supplied in a coconut-fibre biodegradable container. Prepare the soil, plant the hedge directly in the ground and anchor with poles and brackets. 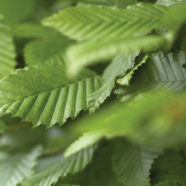 Also known as hornbeam. Double sawn leaf edge. Dark green in the summer, brown in winter. Winter hardy, yellow-green Cardinal’s hat. Green in summer, deep bronze in winter. Resistant to extensive pruning. 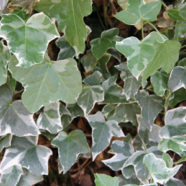 Strong ivy with gray-green leaves, narrow white edge and silver-gray interior. Keeps its leafs at all time. 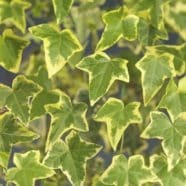 Slow growing ivy, gray-green leaves with a golden edge. Keeps its leaves at all time. 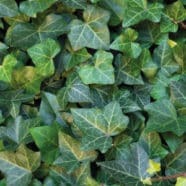 Average growing ivy with dark green leaves. Tendrils are well branched and keeps its leaves all seasons. 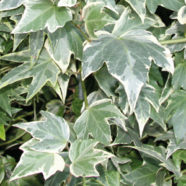 Average growing ivy with gray-green leaves and a silver-white edge. Keeps its leaves all seasons. 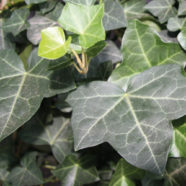 Winter hardy dark green ivy. Keeps its leaves all seasons. 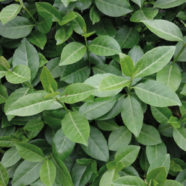 Its leaves vary in shape. Large glossy leaves with deep lobed leaf margin. On the coast completely hardy. Winter hardy. 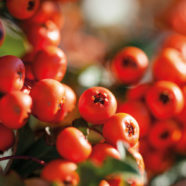 Red (non-toxic) berries. Screening flowers in the spring. Resistant to fire blight.